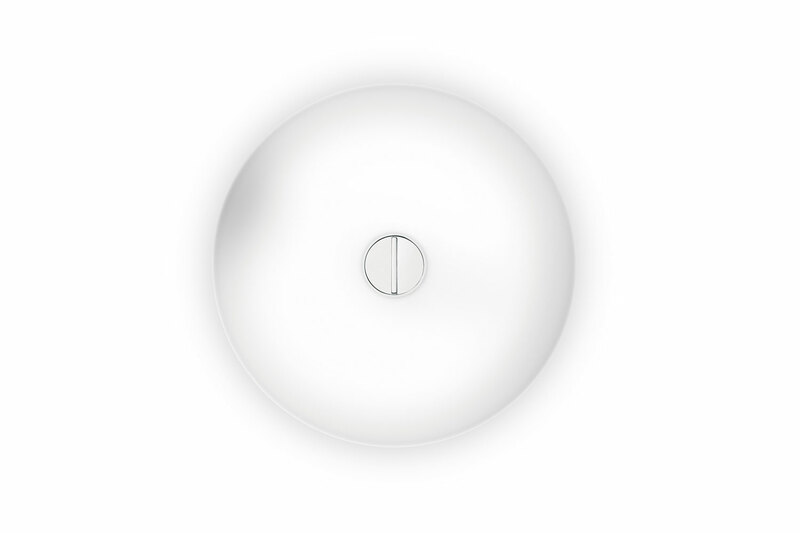 Button is designer Piero Lissoni's creation of diffused lighting in a compact form that's suitable for indoor and outdoor use. When positioned together in multiples, these lighting fixtures recall a row of buttons that adorn a shirt. The lamp body is made of die-cast aluminum while the diffuser is available in opaline glass.